It’s often said that great wine is made in the vineyard, we concur. The match of grape variety to country/site/terroir is key: vineyards of great provenance enlighten our winemaking style. The result, wines with beautiful natural flavour and inherent balance. FREE POSTAGE FOR PURCHASES OF TWO CASES OR MORE - AUSTRALIA WIDE. A selection of our current wines, available individually or as part of a mixed group. The Henty region of far south-west Victoria is renowned for growing exceptional Riesling. This cool vineyard site ensures elegant citrus-like flavour neatly paired with juicy natural acid. Grown in a sustainably farmed vineyard and handcrafted in the winery, this wine displays its significant wine country provenance. Brilliant straw gold in colour. 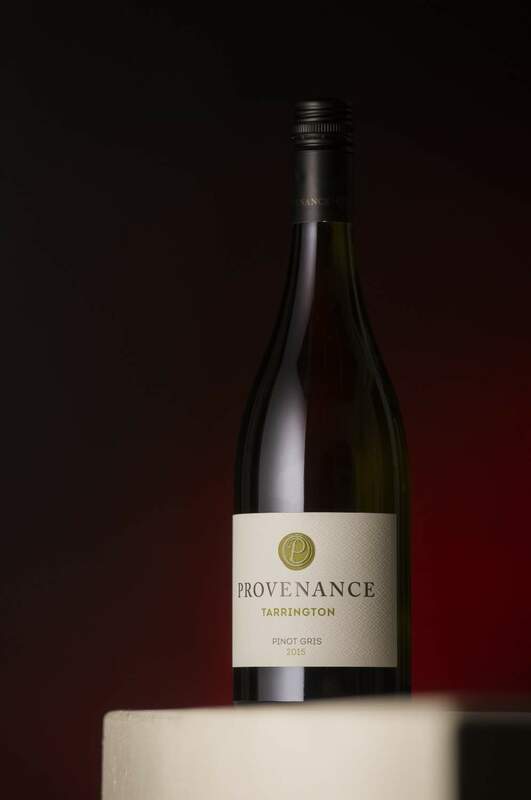 Primary fruit aromas of apple, pear and ginger are underpinned by a creamed honey like character often seen from this vineyard. When tasted the fruit flavours are true to the promised bouquet with a balancing, persistent thread of bright natural acid running through the freshly flavoured palate. Maturation on yeast lees has imbued the wine with a creamy element providing a perfect foil to the natural coarse texture of Pinot Gris. Long in flavour the finish is bright and zesty. Brilliant, pale straw with a green hue. Fruit aromas reminiscent of white flowers and stone-fruit are enhanced by a cashew-like barrel ferment character. The opulent palate is testament to the low yielding season, showing layers of intense fruit kept in check by pitch-perfect natural acid. Long and persistent in finishing flavour; chalky texture plays a part in bringing this fine, balanced Chardonnay to conclusion. The beautiful pale orange-pink colour presents well in the glass. Perfumed fruit characters of cherry and even a citrus hint are evident in both aroma and when tasted. This fruit character is subtly supported by a creamy texture that is in turn balanced by a balanced natural acid line. Long in fresh flavour, this dry rosé is an excellent foil for modern food styles or equally at ease simply matched to a glass and a sunny afternoon. Brilliant, deep red. Perfumed, fresh fruit aromas of black cherry and spice are supported by an earthy, forest floor like bouquet. True to its bouquet, the fresh fruit-sweet character of this wine is matched to a supple, rich palate weight, text book Pinot Noir. Long in flavour, the finish is supported by bright natural acid and graphite-like tannin. An attractive deep violet colour in the glass. Lifted fruit aromas of licorice, black olive and allspice speak of vineyard rather than the winemaker’s toolkit. When tasted, powerful fruit flavour matched to medium weight is cut with a fine textural tannin input. The long in flavour finish, is matched to fresh natural acidity that completes/balances the wine. An age-worthy refined wine. This barrel selected wine displays our best Geelong regional Pinot Noir of vintage 2013. The wine has a beautiful aromatic of lovely red fruits with a contrasting silage type funky aroma. 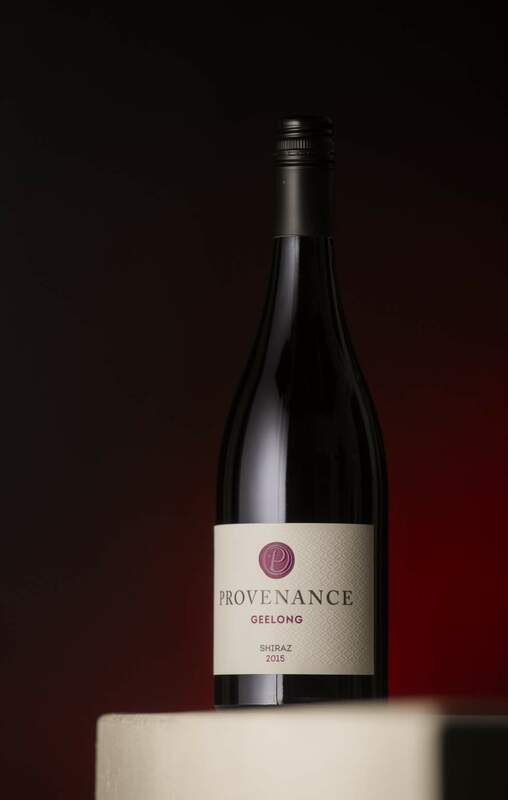 True to its provenance the palate is a harmonious blend of restrained power and elegance. The silky texture and long finish speak to is vineyards great site. Deep garnet red in the glass, this wine offers a complex, savoury spice bouquet, at once rich and refreshing. When tasted, the lovely balance between youthful effervescence and mature fruit character is further enhanced by a creamy, luxurious - maturation on yeast lees character. Zesty acidity and fine velvety tannin provide structural balance throughout the long flavoursome finish. A classic Australian wine style, age-worthy and delicious. 12 pack – 1 Each of our 2015 Regional Selection wines plus 3 Golden Plains Chardonnay and 3 Golden Plains Pinot Noir. Purchasing this digital gift card creates a unique code. The gift card recipient can enter this code at checkout to subtract the gift card value from their order total or redeem it at our Cellar Door.